The neighbors of former Mets and Phillies star and World Series great Lenny Dykstra say they have been living in fear on their quiet, tree-lined New Jersey street. 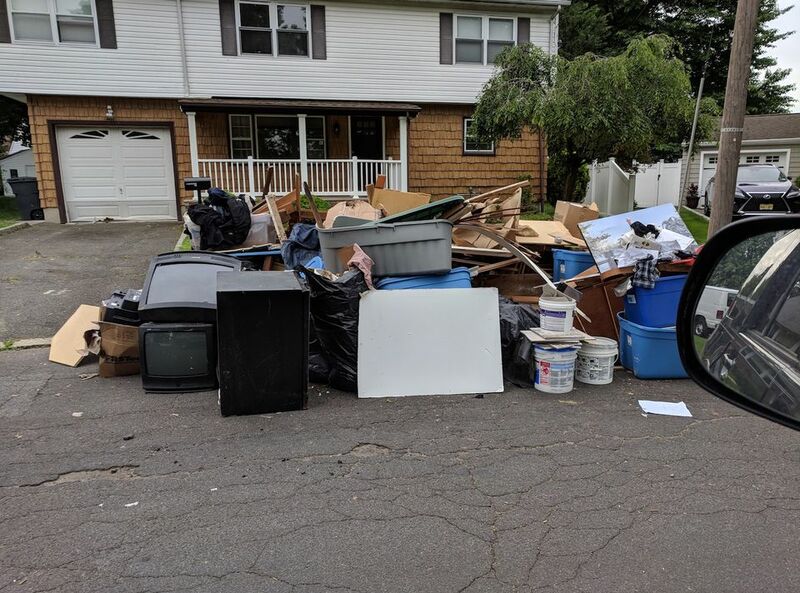 For nearly a year, residents of Stockton Circle in Linden have been complaining Dykstra has been ruining the neighborhood with piles of garbage, fights and people coming and going at all hours from this two-story home turned rooming house. Linden City Councilwoman Gretchen Hickey accuses Dykstra of illegally renting out rooms in his house for $1,000 each – a violation of municipal ordinances. Hickey said neighbors once spotted someone pouring a yellowish liquid out of a second-floor window. Other times, neighbors have complained they’ve been awakened in the middle of the night by hammering and other “building noises” coming from the home. The councilwoman says Dykstra has been taken to court for housing and fire code violations but she said the disruptions continue. “I think certain departments in this city have dropped the ball,” Graham said. According to city records obtained by NJ Advance Media, construction code inspectors entered the home on Jan. 10 and observed a bedroom on the first floor. On the second floor, they found four bedrooms, a laundry area, office with a desk and chair and two bathrooms. All of the rooms had keyed locks that Dykstra was unable to open, according to inspectors. On the first floor, Dykstra was unable to open a door in the kitchen leading to the garage because he did not have a key, the inspectors wrote. “As the owner who actually resides in his house, he should be able to open” those doors, the inspectors wrote. You can take 'Nails' out of the trailer park, but you can't take the trailer park out of 'Nails'. Just more proof that money doesn't buy class. Hey, come on now. Jim Cramer called him "one of the greats" for his acumen in stock picking. The same Jim Cramer who advised you to buy Wachovia just before it shuttered. About the only good thing about Dykstra, was that he was in on the Sidd Finch, April Fools joke by SI a lifetime ago. He just keeps on making good decisions.